"Art should make you feel, It does not have to match the couch"
...but if you'd like it to match, I can help! Video Chat with me as you virtually step inside my studio and browse my entire collection. Feel the energy of the paintings. We can discuss your design goals while I see your space. Select the perfect painting with confidence and take advantage of my design expertise! 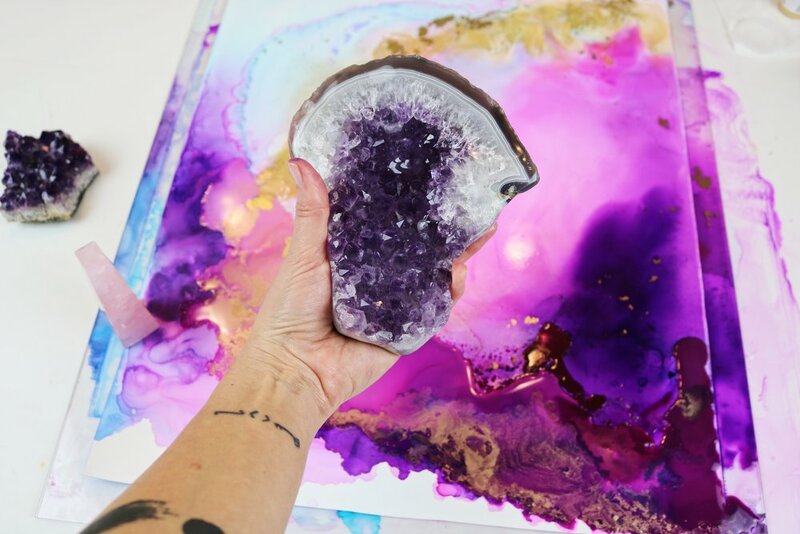 Custom artwork means any colors, any size, and lots of YOU in our magical collaboration. A truly personal experience. Click below for 3 Easy Steps To Transform Your Space!